Residence L Heritage Hipolito Taine by BlueBay is a 3* hotel located in Mexico City-Polanco area, Mexico. It features 42 rooms. For travelers visiting Mexico City, Residence L Heritage Hipolito Taine by BlueBay offers lodging in comfortable guestrooms equipped with a work desk and wireless Internet access. 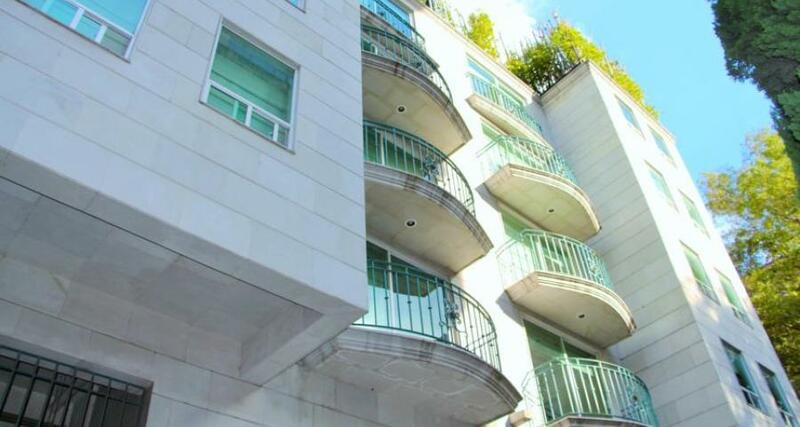 Enjoy warm hospitality and take advantage of its convenient location in the Polanco neighborhood. This hotel provides continental breakfast and cleaning services from Monday to Friday. In addition, Residence L Heritage Hipolito Taine by BlueBay has parking and a fitness center.